Offer opens at 11.00am AEST on 2 May, 2019. Limit one redemption per eligible member. SA Residents only. Limited to the first 20. Offer ends 5 May, 2019 or while stocks last. 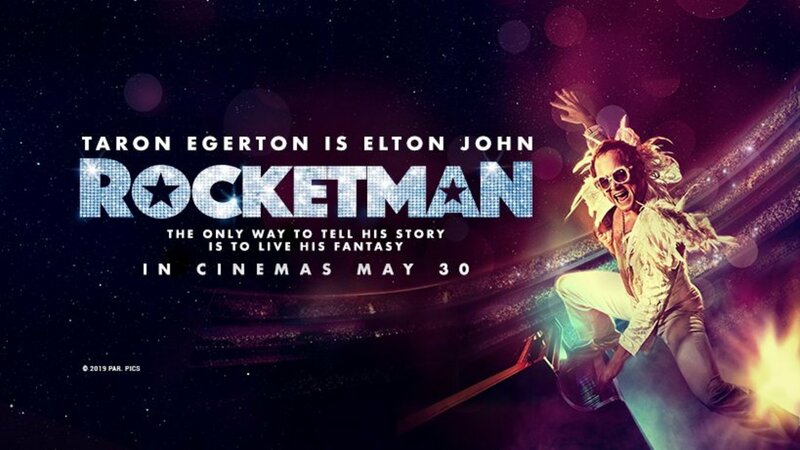 The double pass will admit up to 2 adults to watch ROCKETMAN at any participating cinema. Ticket terms and conditions apply. Tickets not redeemable for cash and not transferable. Individual double passes valued at $40. Total prize pool valued at $800. ©2019 Paramount Pictures. All Rights Reserved.